AN INSIDER’S GUIDE TO JUNE IN THE LAKE DISTRICT FEATURING THE BEST FESTIVALS, WALKS AND THINGS TO DO. You’re never short of something to do in June in the Lake District. The local calendars are brimming with unique, seasonal events. Mother nature tends to produce some beautifully warm summer days. And of course, the biggest attraction of all – the fells and lakes – are looking their absolute best. June is also when some very special wildlife characters come out to play. Ever since Beatrix Potter created the wonderful world of Peter Rabbit, the Lake District has been synonymous with animals. Rare creatures like ospreys, red deer and red squirrels can be spotted if you know where to look. And the carpets of bluebells and wildflowers do a wonderful job of making this beautiful corner of the world even more magical. England’s largest National Park also offers masses of outdoor activities during June. Everything from watersports to walking and even a hot air balloon ride could be on the cards. Your ‘to do’ list might be feeling a little overwhelmed but whatever you choose to do, it will be made even the more special because of your surroundings. In the Western corner of the Lakes, a patchwork of enchanting lakes, picturesque valleys and striking woodlands await you. This is an area that isn’t characterised by the hustle and bustle of towns like Kendal, Ambleside and Windermere – but is still as beautiful. During June in the Lake District, you can explore the rugged land, charismatic towns and plentiful outdoor opportunities that are situated here at your own pace and in your own space. Party in the Park is a fabulous free festival taking place in Workington’s Vulcan Park. It’s an event that has been designed with families and community organisations in mind. Live music will be sounding throughout the day on the Melodrome stage, along with a fun fair, children’s entertainment, and a local market. Trellis Arts will be keeping the children hooked with their awe-inspiring storytelling and our face painter will be on hand all day to turn little faces into princesses, superheroes or anything else they desire. Entrance is free of charge and no ticket is required. This year, Keswick Beer Festival evolves from young adult and prepares to embark on life as a true adult. The event is celebrating it’s 21st birthday! To mark the occasion, the organisers have guaranteed to put on a great show and if previous festivals are anything to go by, they won’t disappoint. Enjoy a great beer festival atmosphere inside the huge marquee and outside on the wonderful green. This year Thwaites’ Brewery is the main sponsor and the famous Thwaites’ Shire Horses will be there for the grand opening. June in the Lake District wouldn’t be the same without it. 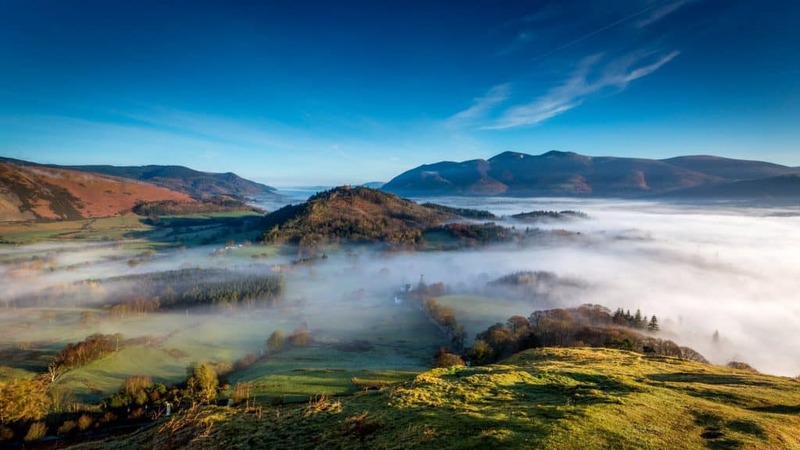 Keswick Mountain Festival is described as the “Ultimate Outdoor Weekend”. Not only is it a showcase of brilliant bands and artist (Peatbog Faeries and KT Tunstall are the headliners this year), it’s also a weekend that’s packed with sporting events for all abilities, great festival food and a huge campsite. Waking up to a breathtaking view of Skiddaw after listening to great music…it doesn’t get much better than that! Tickets for the outdoor music events sell out really quickly, but the organisers do offer entry to the gigs for those who take part in a sporting event. So, if you’ve missed out on a ticket, there’s only one thing for it. Get training and enter a sporting event! Woolfest is a unique festival to Cumbria that showcases and celebrates of the best of wool and wool crafts. In 2012, it was recognised as Cumbria Tourism Event of the Year and since then has gone from strength to strength. From 10am-5pm, an array of stalls, speakers and animals will appear under the roof of Mitchell’s Lakeland Livestock Centre. There will also be some live music, shearers and spinners there – giving the festival a real traditional feel. You can either buy a ticket online or buy one at the door. Talks by famous journalists, a one man play and talented musicians some of the delights on the Cockermouth Live programme. It’s credited as a friendly neighbourhood festival and if you’ve ever visited Cockermouth, you’ll know that the friendly part is no exaggeration. Performers take over the market town for the weekend and perform in locations including Wordsworth House and the Kirkgate Centre. Events like tours of the Jennings Brewery and a Cockermouth Castle are free but booking is highly recommended. 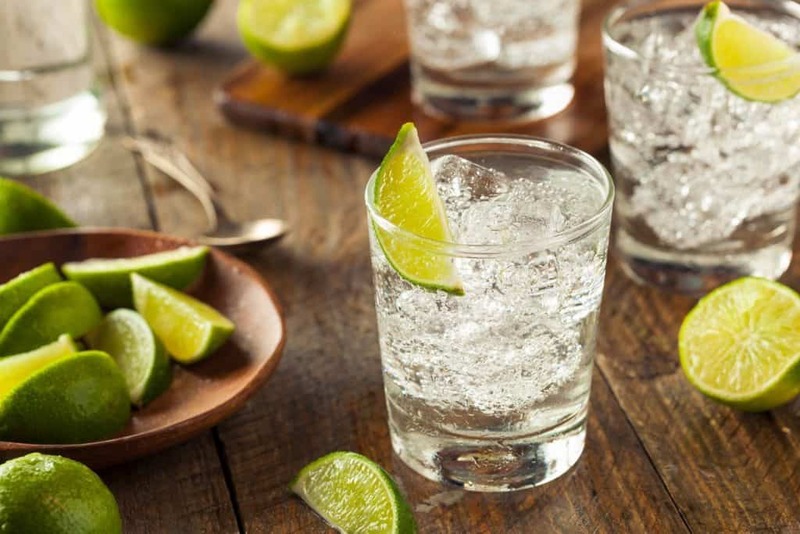 The Trout Hotel is celebrating World Gin Day by offering a choice of stylish gin themed cocktails. On this wonderful day, you can enjoy a gin cocktail in the Terrace and Lounge Bars or even in the open-air Courtyard if the weather permits. Some things need to be celebrated in style…World Gin Day is one of those. Cumbrian natives will tell you that the walk up to Red Pike near Buttermere is a cut above the rest. Not only does this walk offer incredible panoramic views of the valley, it’s possible to see five lakes and most of the Lake District peaks after you’ve reached the summit. The path starts off under a canopy of trees but once the forest opens up, the views of Buttermere, Crummock Water and surrounding fells are simply magnificent. Looking up from the village of Buttermere, it’s not possible to see Red Pike (Buttermere) as it’s hidden behind Dodd (Buttermere). But once the tarn comes into view, the reason behind the name is revealed. The final scree approach to the summit is stained in a deep red from the syenite mineral in the rock. Red Pike can be reached in various different ways during June in the Lake District. If you’d like a decent day on the fells, one option is to do the Buttermere Edge. 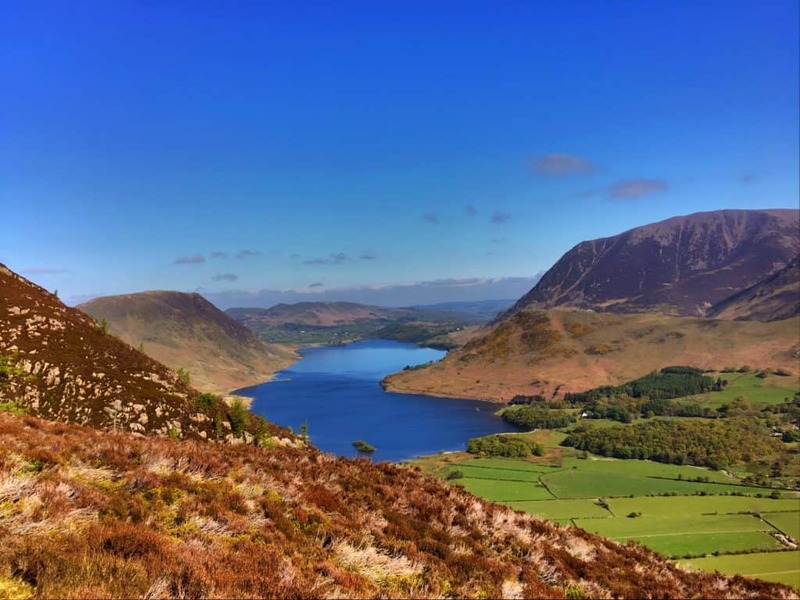 On this walk, you’ll summit Seat, Red Pike (Buttermere), High Stile, High Style, High Crag (Buttermere), and Dodd (Buttermere) – bagging three Wainwrights. If you’re still undecided on your next holiday destination, we hope that this Insider’s Guide has opened your eyes to what this wonderful corner of the world has to offer. So many people think that they have to go abroad to feel like they’re on holiday. But no part of the world can compare with our panoramic postcard views, green pastures and magical lakes. A stay at The Trout Hotel can offer lasting memories in one of the most beautiful parts of the world, with plenty of activities and stunning landscapes within a stone’s throw. And if you’re a local, why not stay around to get to know your own patch? There is so much to explore during June in the Lake District.